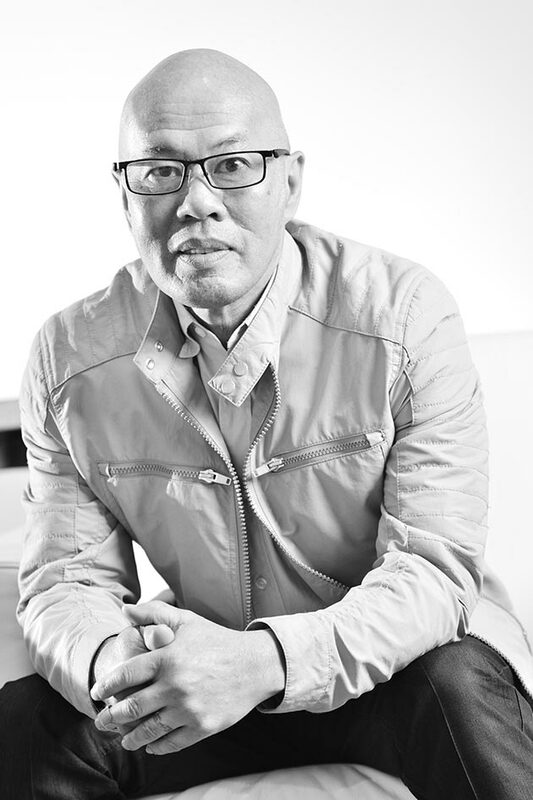 Linh is an accomplished and enthusiastic designer specializing in hospitality, mixed-use and retail. 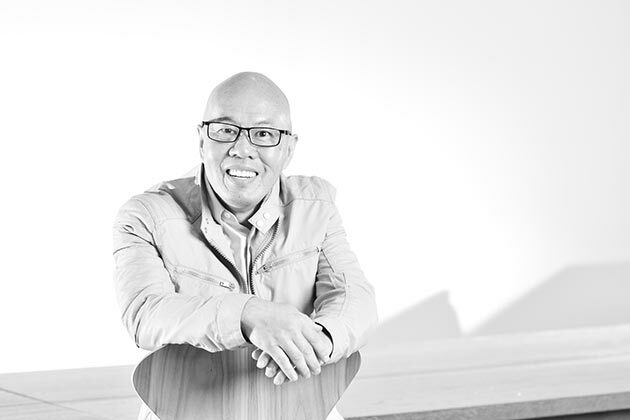 Design is his hobby and passion, and it shows through his work that spans globally. He has proven ability to interact effectively with people of diverse nationalities. Linh is recognized for hands-on experience in the architectural process from concept design / planning to construction administration project close-out.